I’ll come straight to the point. One of my home appliances has been invaded by supernatural entities who are terrorising my family and making my life a living hell! It began when my youngest son Nicholas tried to clean his pet chicken in the washing machine. The poor bird was killed but its blood sacrifice meant a demon was able to take up residence inside our Bosch washer dryer (which incidentally we got it on a really good deal from John Lewis). I’ve contacted a ‘White Goods Witch’ through Gumtree who says she can get rid of the demon for 50K in cash. Could you please forward me the money so I can instruct her to send this spin cycle spirit back where it came from. 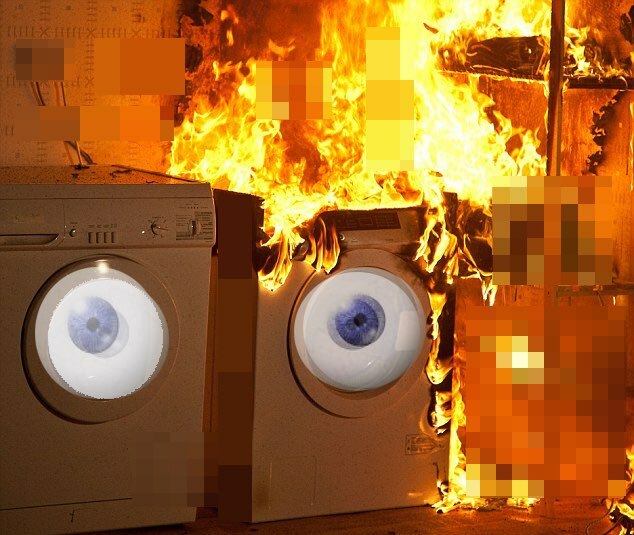 Though thinking about it, it could be cheaper to buy a new washing machine. So could you send a grand for that please as well.